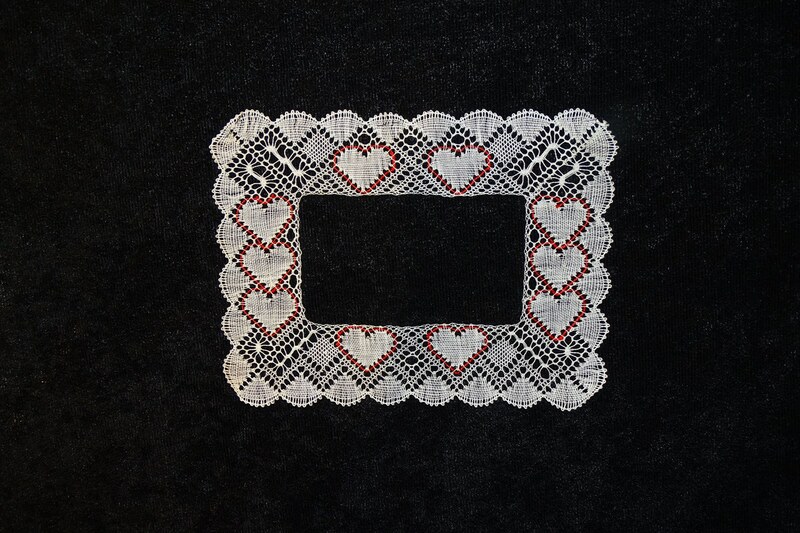 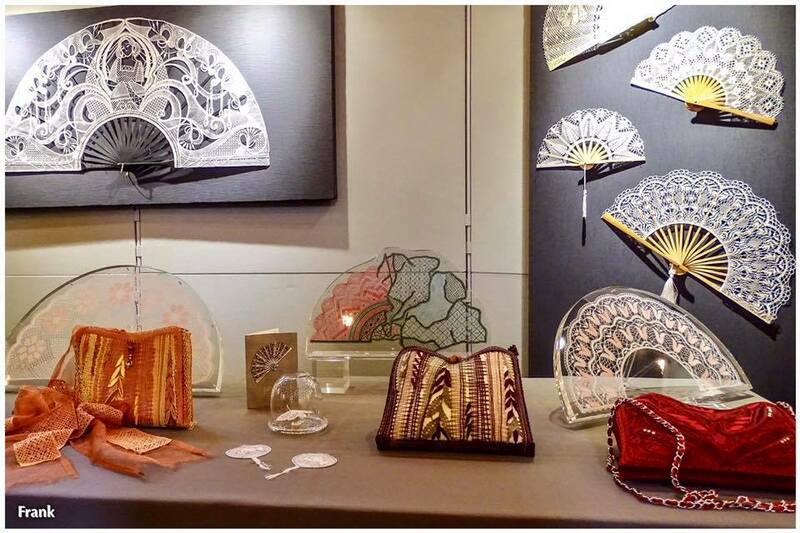 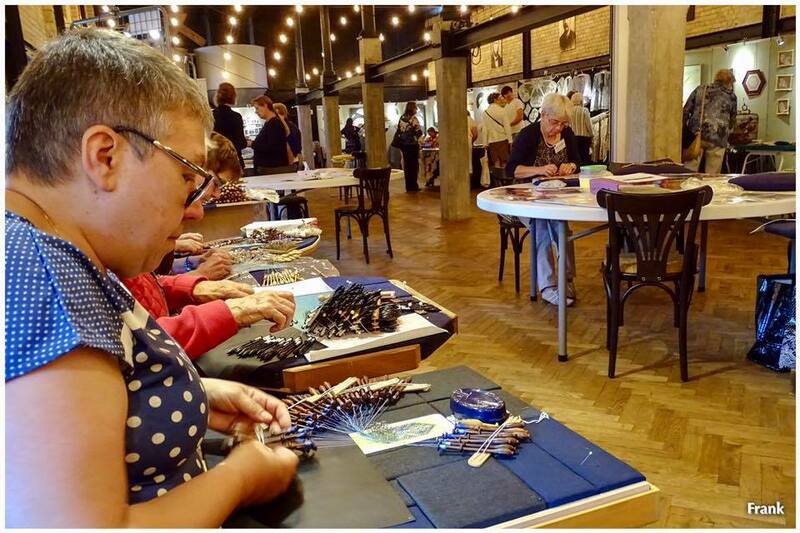 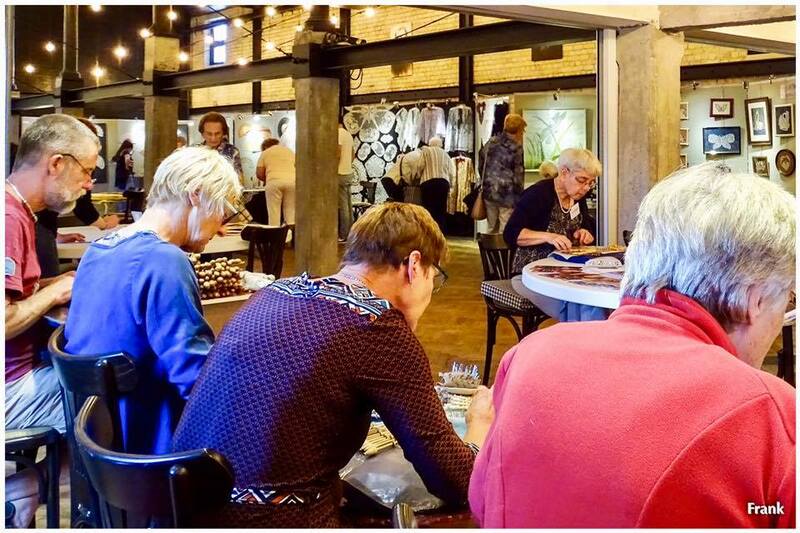 The heydays of lace making annually take place in micro-brewery "De Halve Maan" at the Walplein in Bruges. 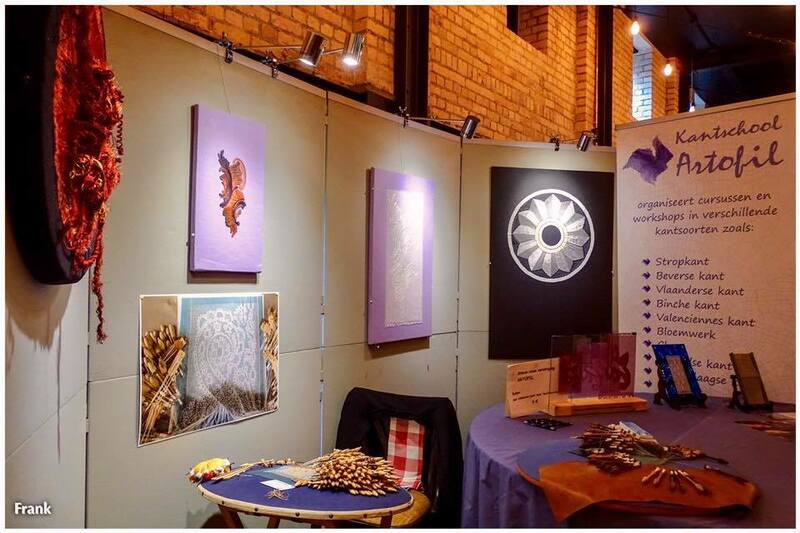 In various rooms of the brewery (including the former malting floor) you will find a terrific exhibition. 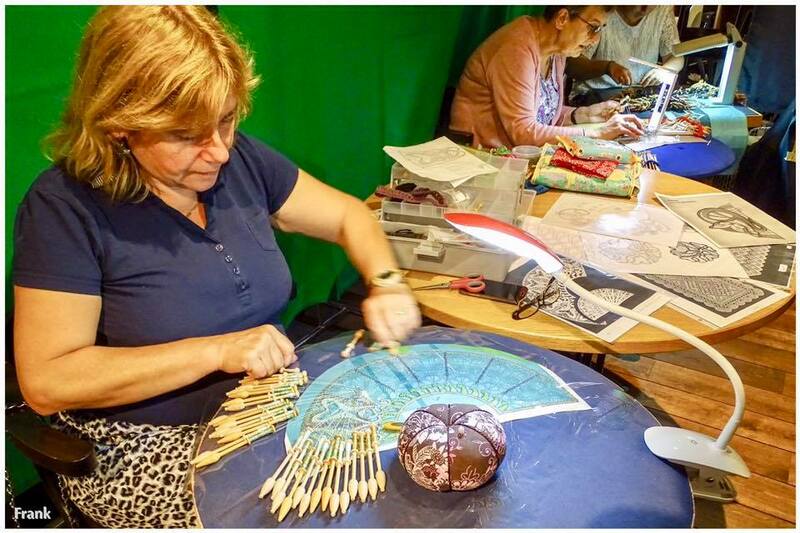 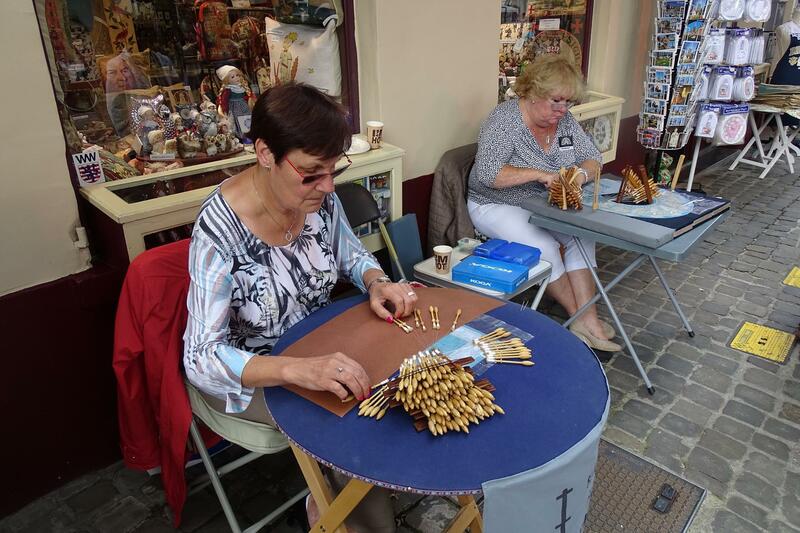 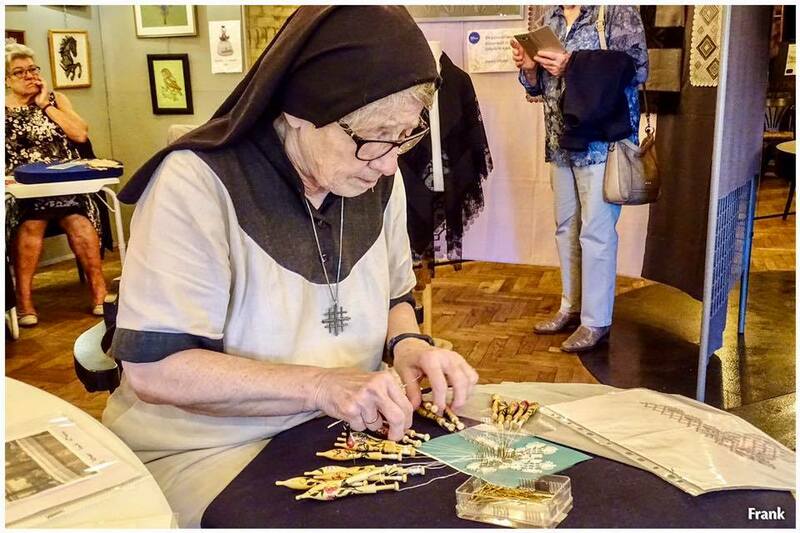 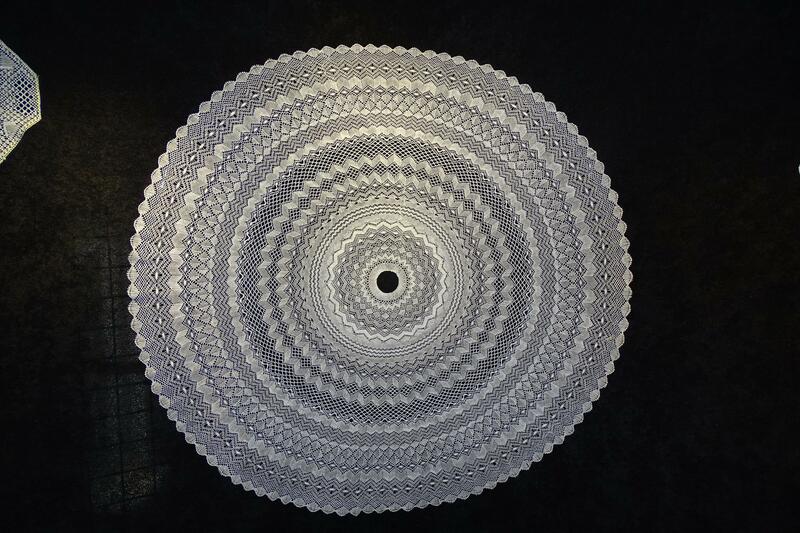 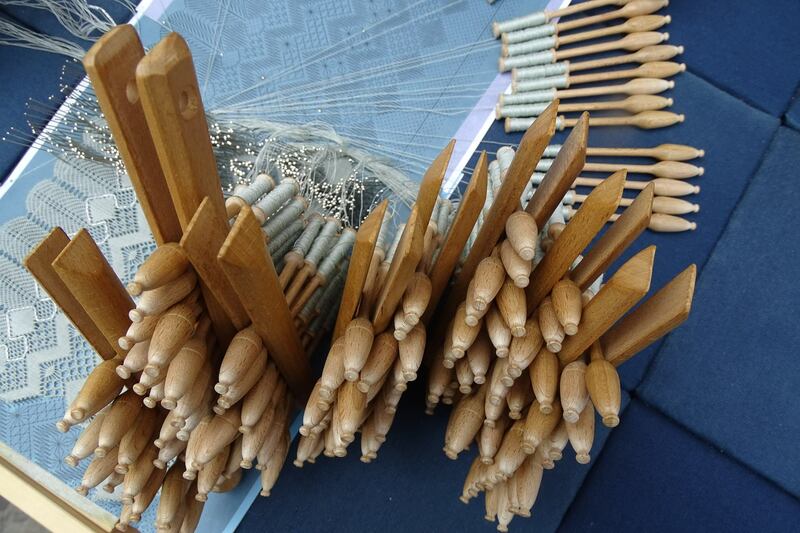 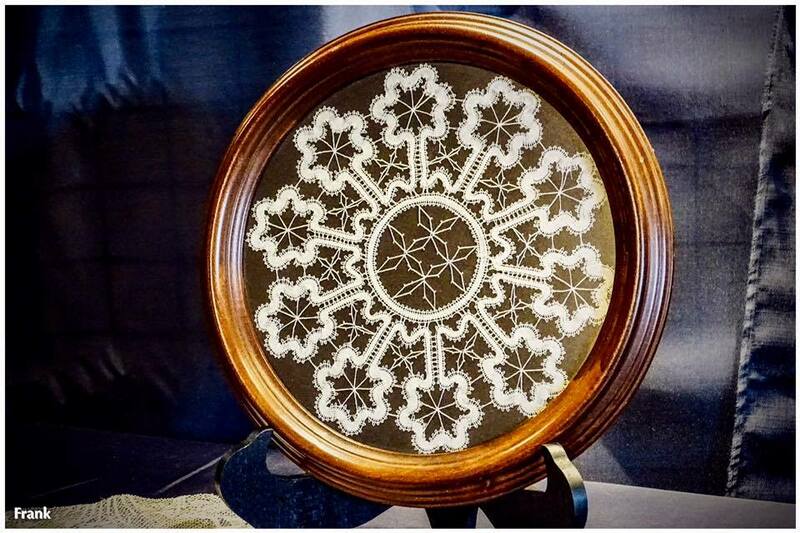 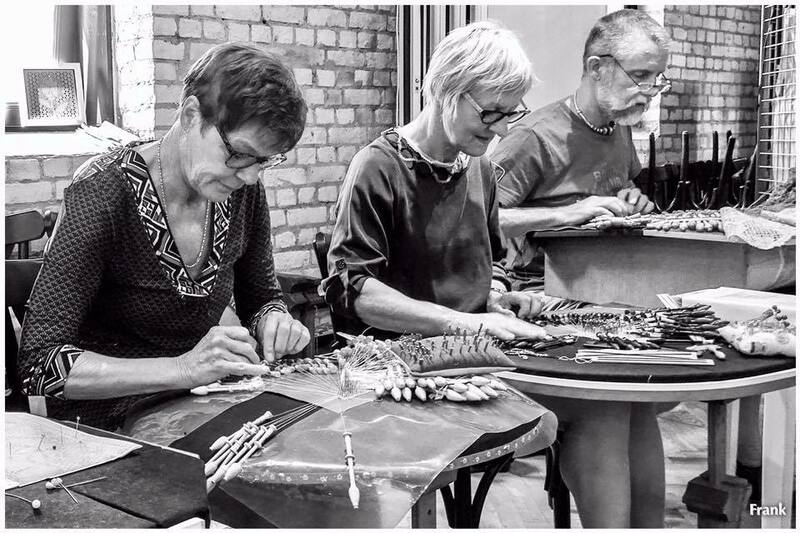 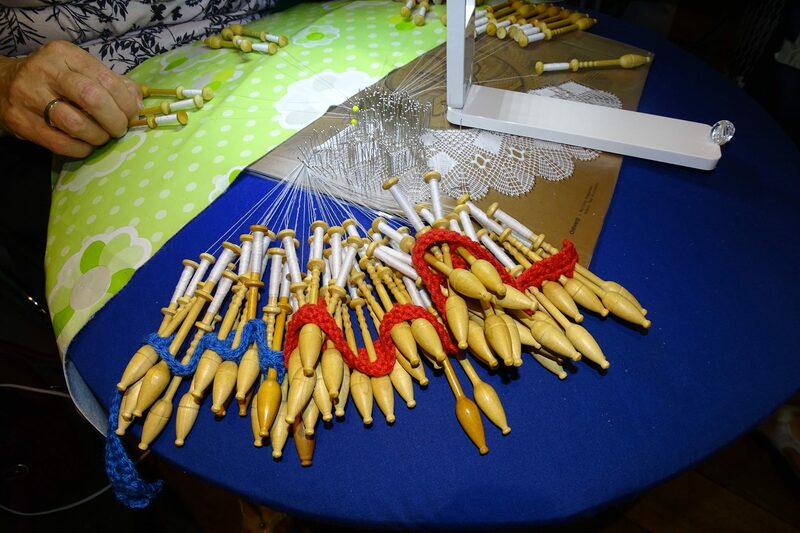 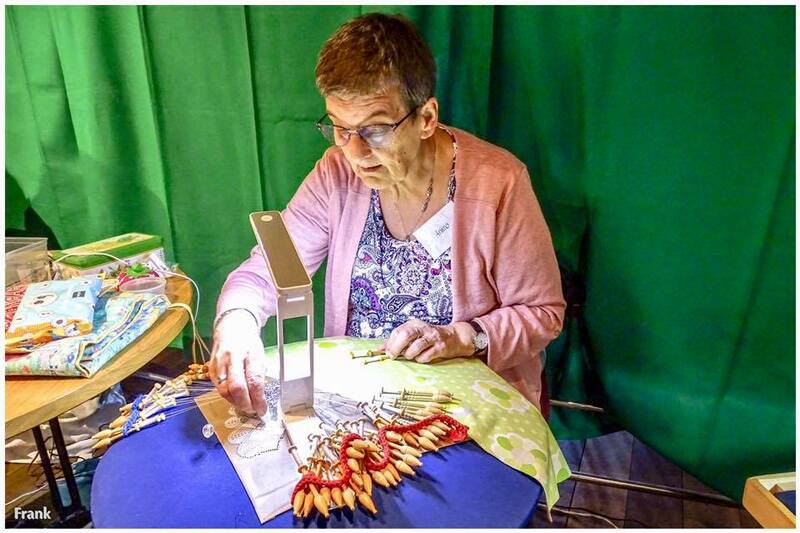 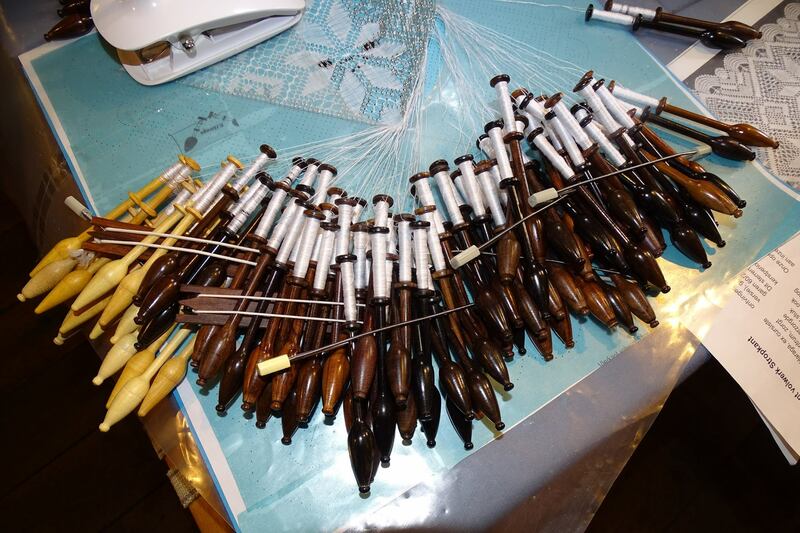 A lot of Flemish lace making groups will present their work to the public while demonstrating their skills with the lace bobbins. 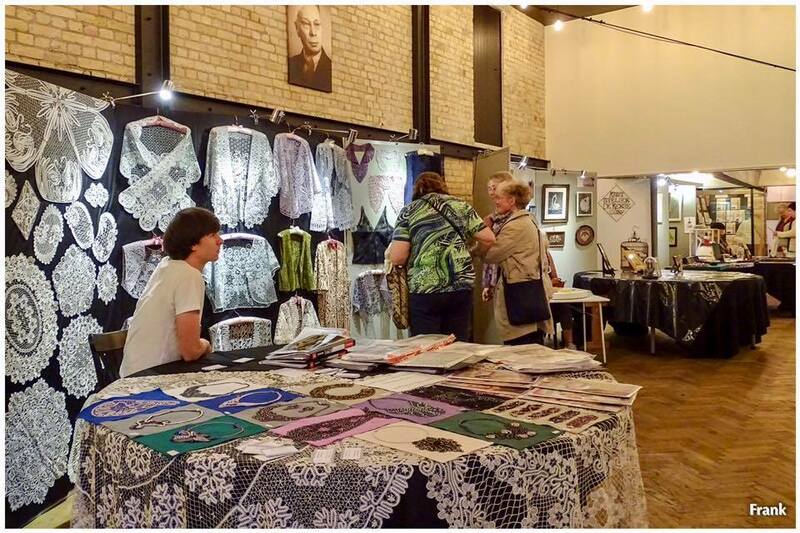 The Lace Centre itself will also have an extensive stand. 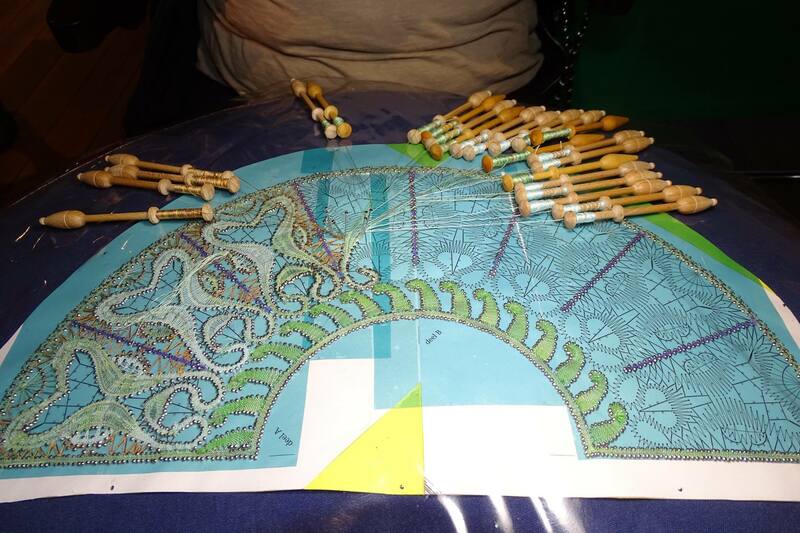 In this way, a lot of information regarding courses (annual and summer) is offered. 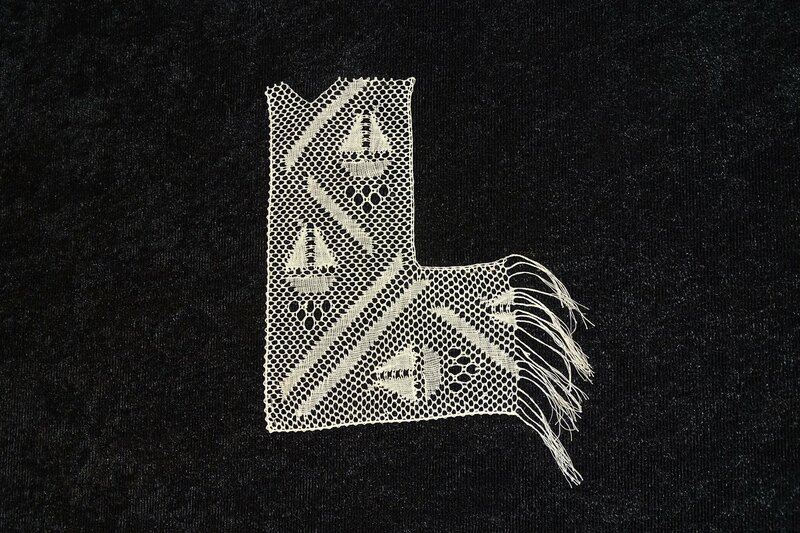 You will also be able to gather more information. 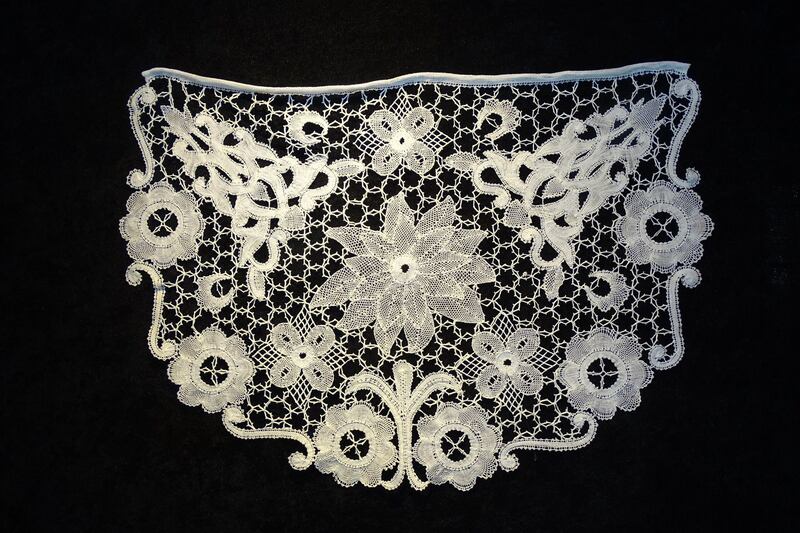 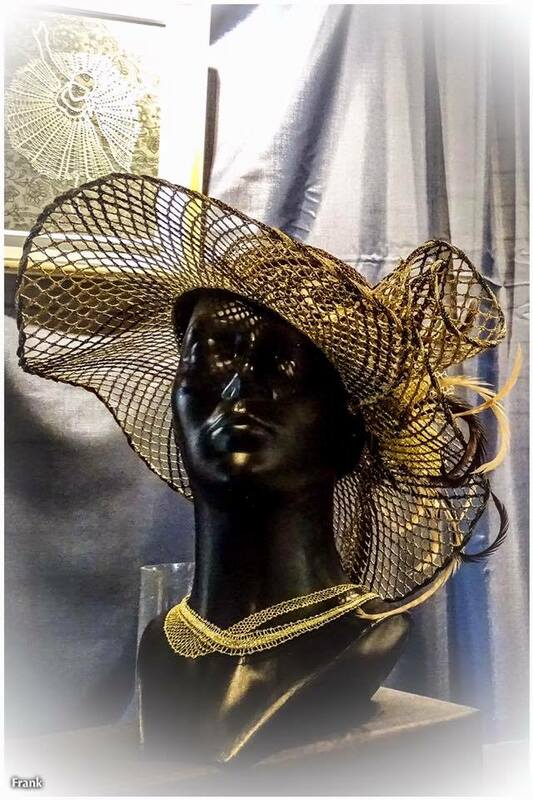 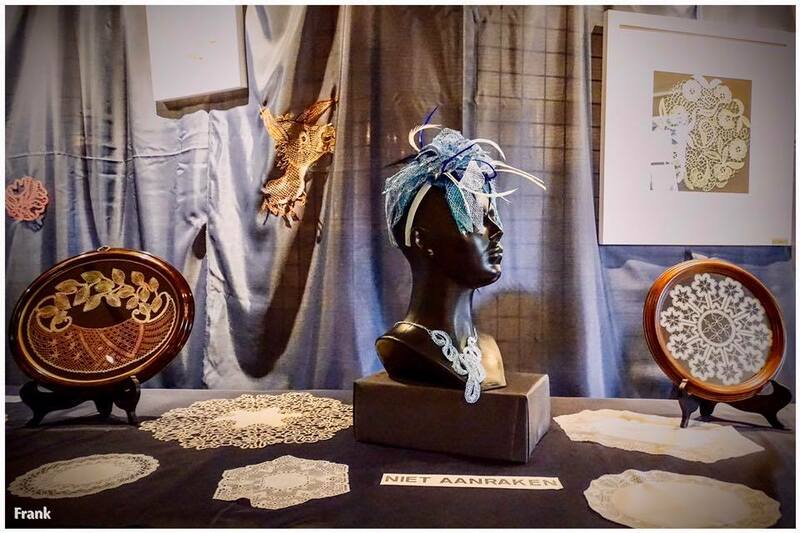 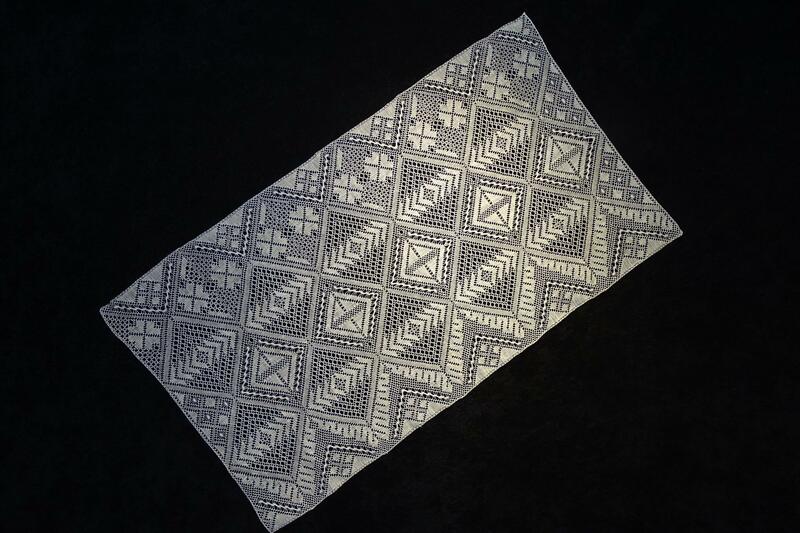 Lace making materials will be available for sale, and we offer support, both in word and in deed. 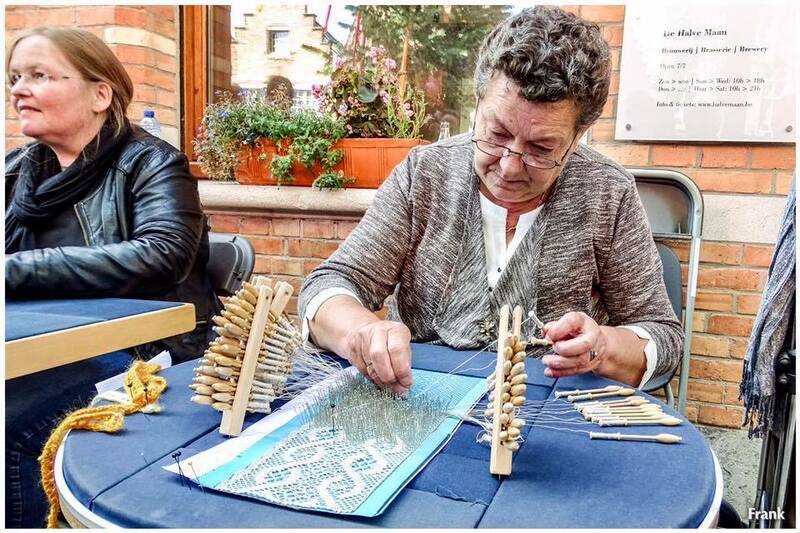 The participants can also take part in a project every year. 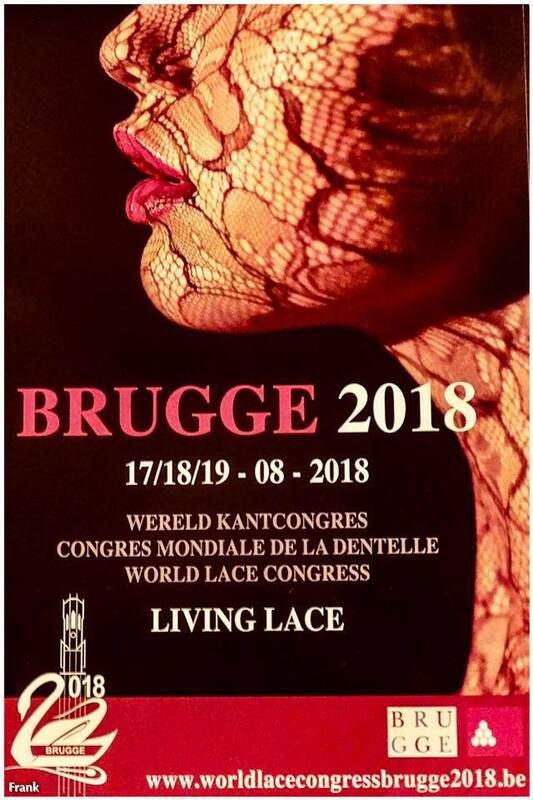 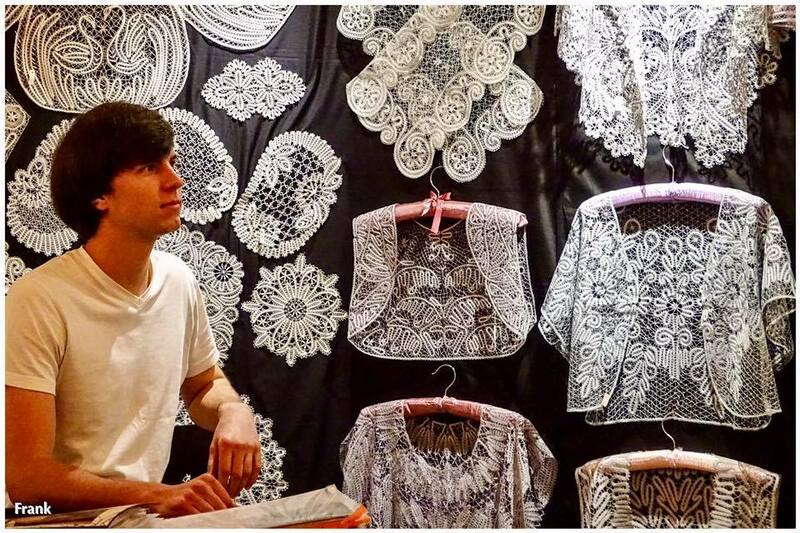 Every year, thousands of people visit the Lace Days at the Walplein.